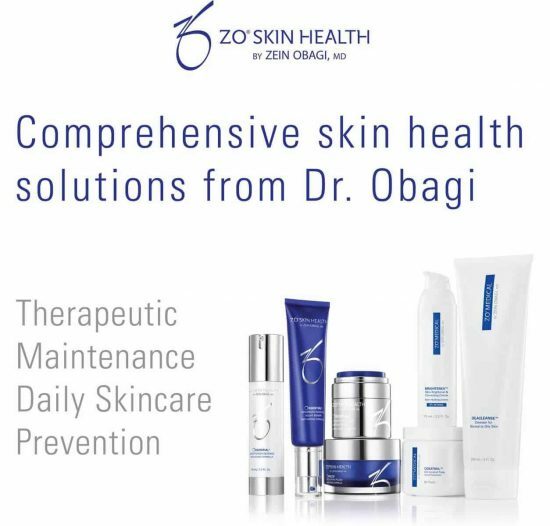 ZO Skin Health skin care ranges were developed by Dr Zein Obagi to help combat wrinkles, age spots and pigmentation that eventually appear on our skin, with age. 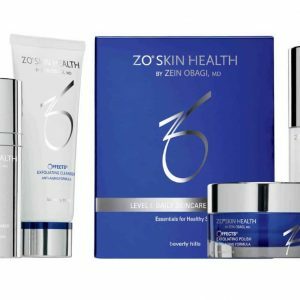 Beauty Mailbox is a ZO Skin Health approved Skin Clinic. 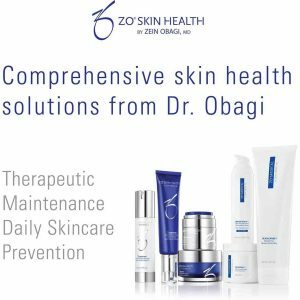 At Beauty Mailbox we offer a tailor made ZO treatment plan to suit you and help you achieve outstanding natural results, and ensure you get the very best and correct products for your skin type. 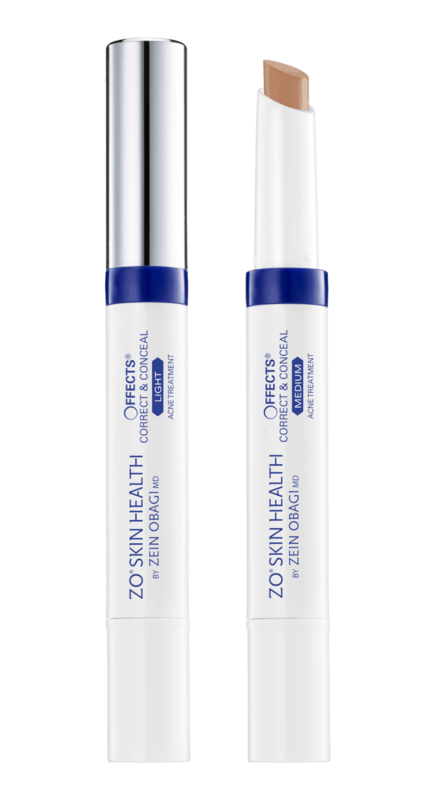 OFFECTS CORRECT AND CONCEAL ACNE TREATMENT Light is a targeted spot treatment that attacks acne-causing bacteria while concealing blemishes and erasing visible signs of acne. Full-strength acne medicine penetrates the skin to clear up blackheads and whiteheads or any type of acne vulgaris, in addition to preventing future face blemishes from appearing. What’s more, it includes advanced phyto-technology extracted from Sichuan Pepper to help calm and soothe skin. Clinically proven Ceramide 2, manuka honey and jojoba esters keep skin nourished and moisturised, allowing acne vulgaris to heal. Soft focus concealer provides an instant, natural, long-lasting matte coverage. 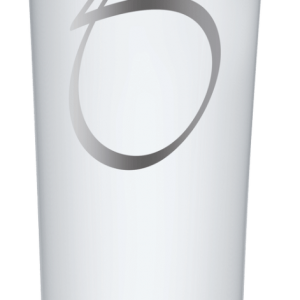 Maximum strength acne medication treats and prevents spots on the surface of the skin and within the pores. Added tea tree oil helps keep skin clean. Minimises redness & irritation associated with acne lesions. Exclusive multi-action redness reducer system rapidly relieves discomfort associated with acne pimples. 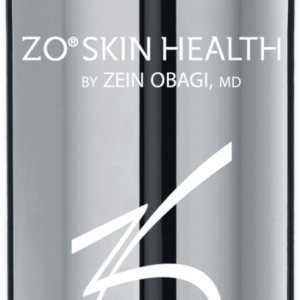 Triple-action nourishing complex keeps skin hydrated while helping to prevent inadequate healing that can lead to post-acne marks. 2.5 g / 0.09 Oz. drying of the skin may occur, start with one application daily, then gradually increase to 2 or 3 times daily if needed or as directed by a doctor. 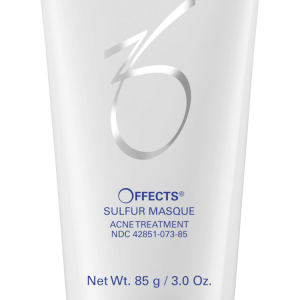 If bothersome dryness or peeling occurs, reduce application to once a day or every other day.